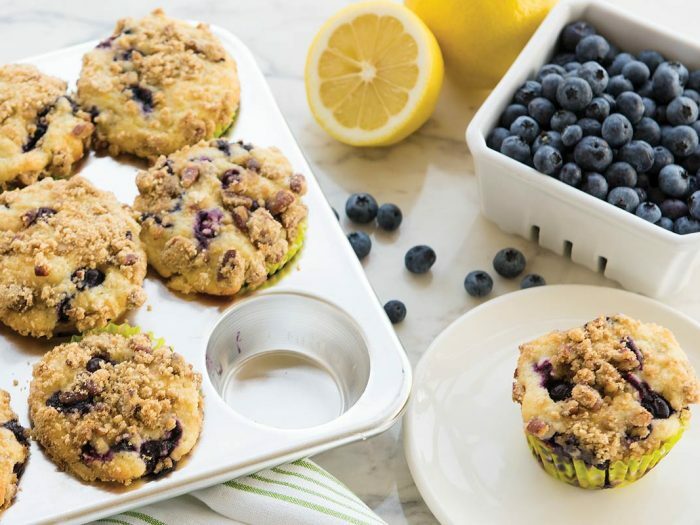 Lemon Pecan Blueberry MuffinsThese sweet and tangy muffins with a crumbly streusel topping featuring chopped pecans will certainly beat your boring traditional muffins. Sugartrain Train CakeA train cake is a big favourite for kids of all sizes - small and large! This sugar consignment is running express to you for loads of fun. Snowy Village CakesThese little houses look adorable together when decorated to celebrate Christmas or winter. 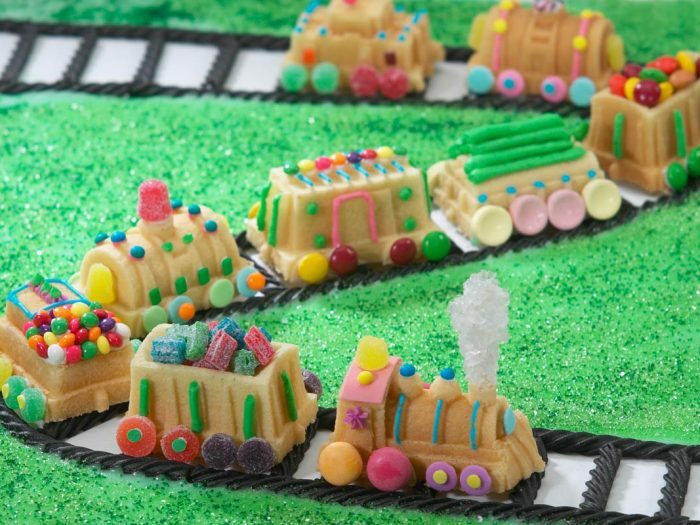 Try with the Sugartrain Train Cake for a real community feeling! Angel Food CakeLight and fluffy, the Angel Food Cake is "food of the angels". 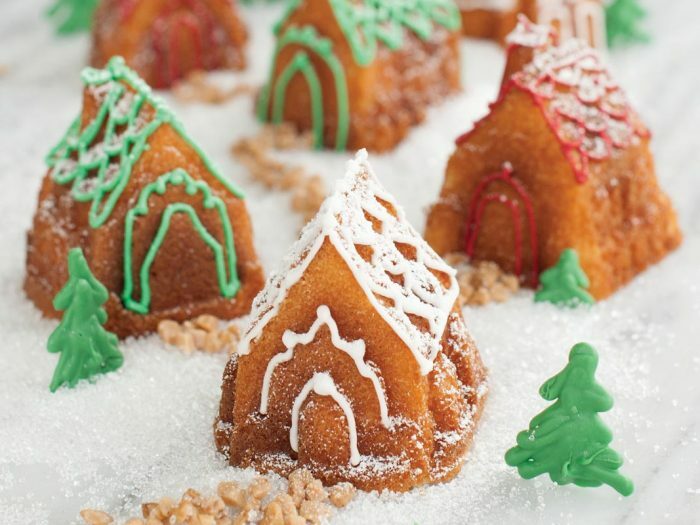 This is an easy recipe made easier with the Nordic Ware Angel Food Cake Pan. 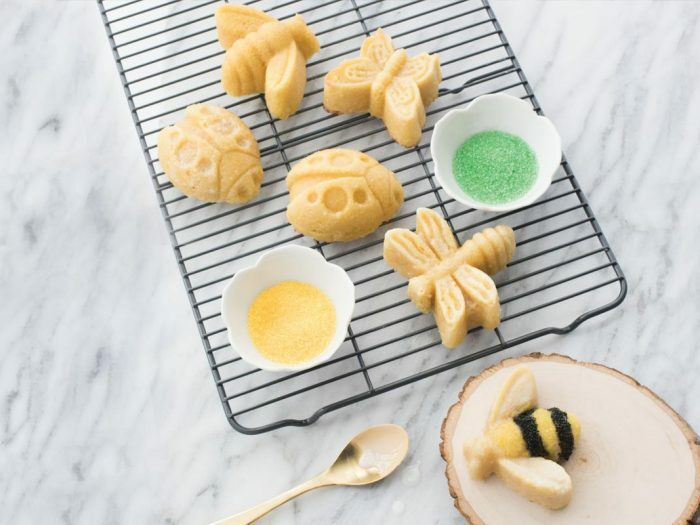 Rainbow Bugs CakeThese adorable little bugs will add real character to your garden parties, or give the kids a thrill – plus so fun to decorate! 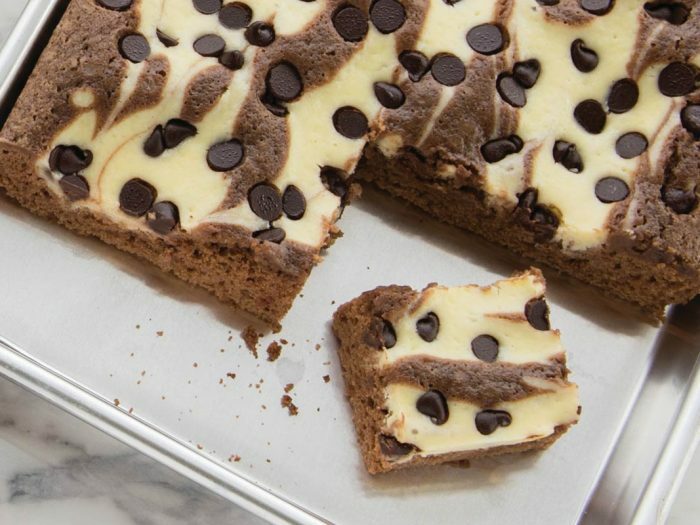 Marbled Cheesecake SquaresFor those who love baked cheesecake and chocolate, complete with tasty chocolate chips sprinkled on top. 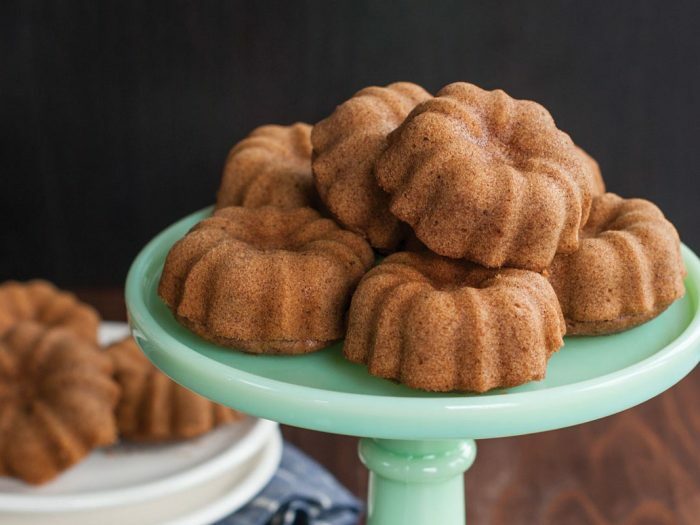 Mini Spice Pound CakesSimple yet full of flavour, these mini pound cakes are sure to delight! 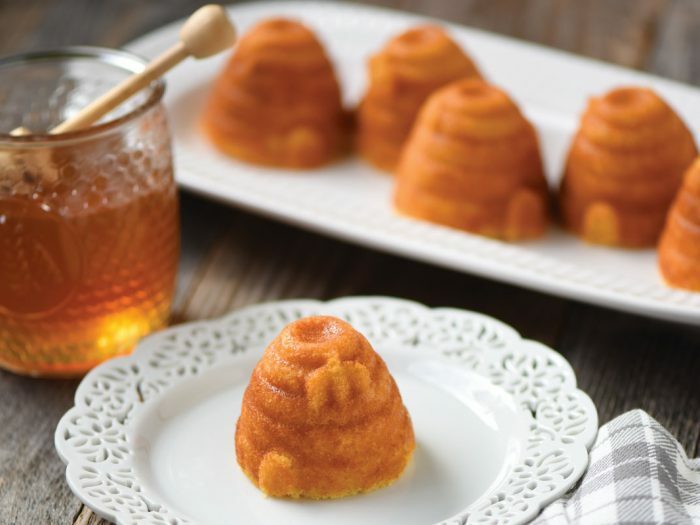 Perfect mini dessert to share with the family, made in our Mini Bundt Cupcake Pan. 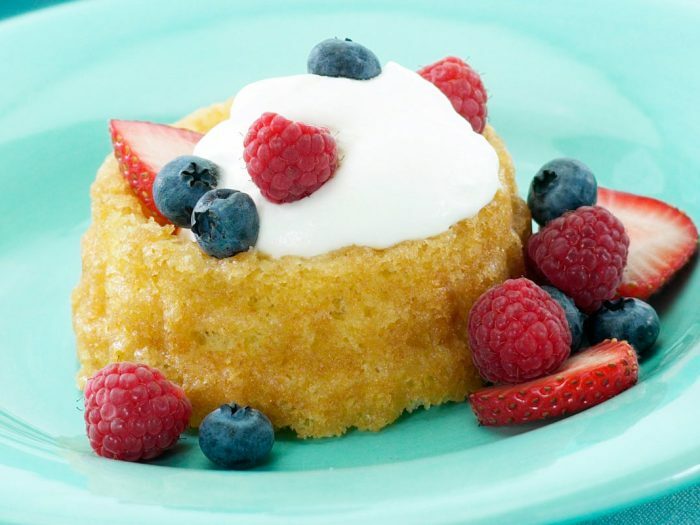 Butter Shortcakes with FruitQuick and easy little single-serve baskets (not quite Bundts). 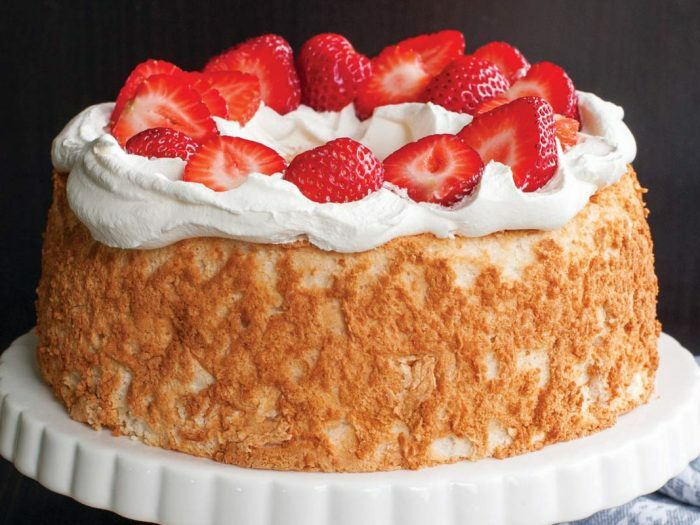 Add whipped cream in the middle and top with fresh fruits for a delightful buttery cake snack. 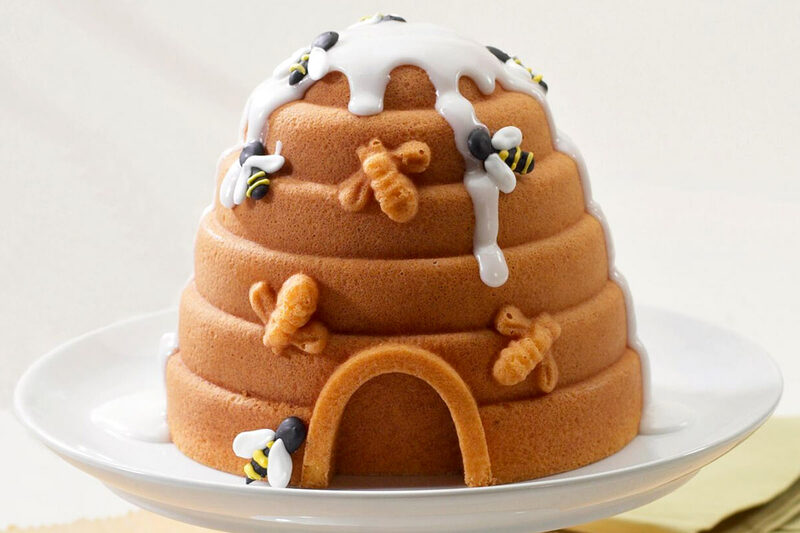 Honey Lemon Beehive CakeUsing the Nordic Ware Beehive Cake Pan, you can create a 3D beehive that is as adorable in looks as it is sweet in taste. 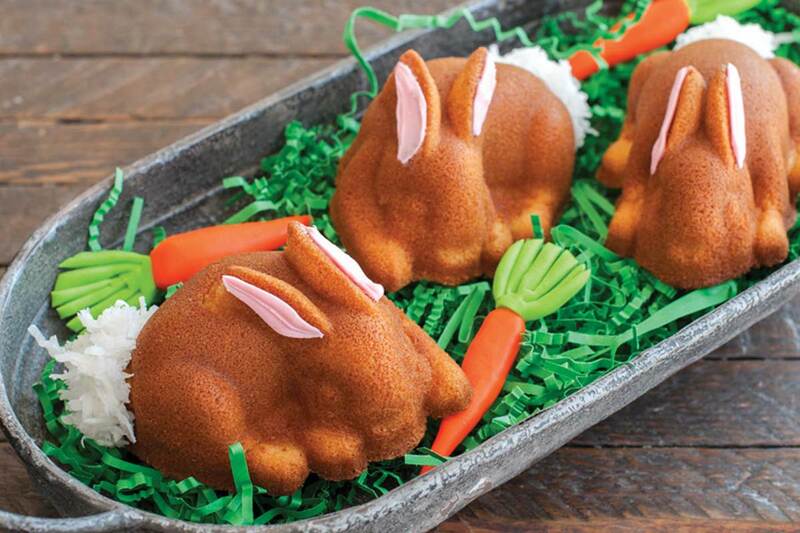 Honey Bunny Vanilla Bean CakeletsIf your honey is as cute as a bunny, this sweet recipe will be sure to impress! 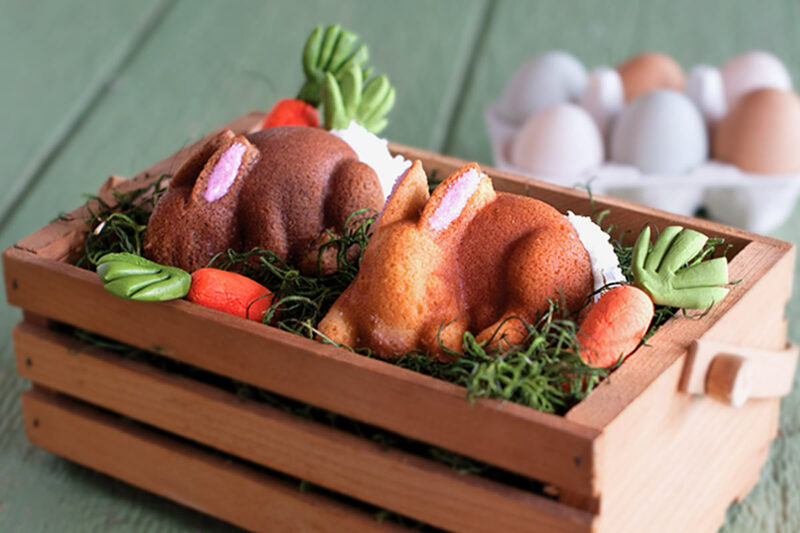 Bunny CakeletsA quick and simple cake recipe designed for our Baby Bunny Cake Pan, too cute not to enjoy! 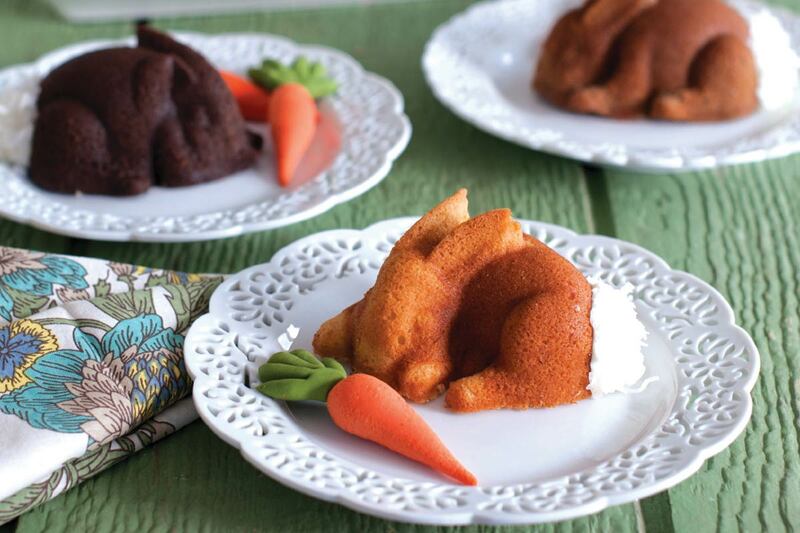 Baby Bunny Carrot CakesBunnies, carrots, cake ... these elements come together so cutely in this delicious Nordic Ware carrot cake recipe. 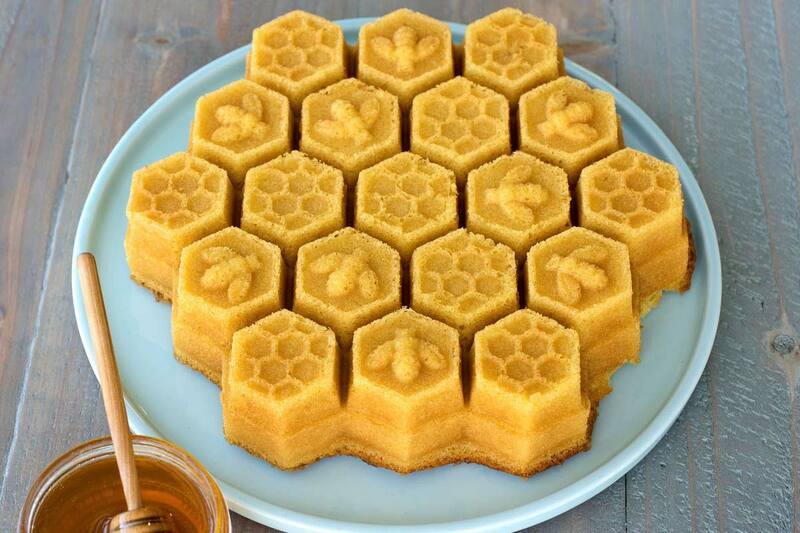 Honeycomb Lemon CakeServe this with friends and you'll be buzzing with delight!